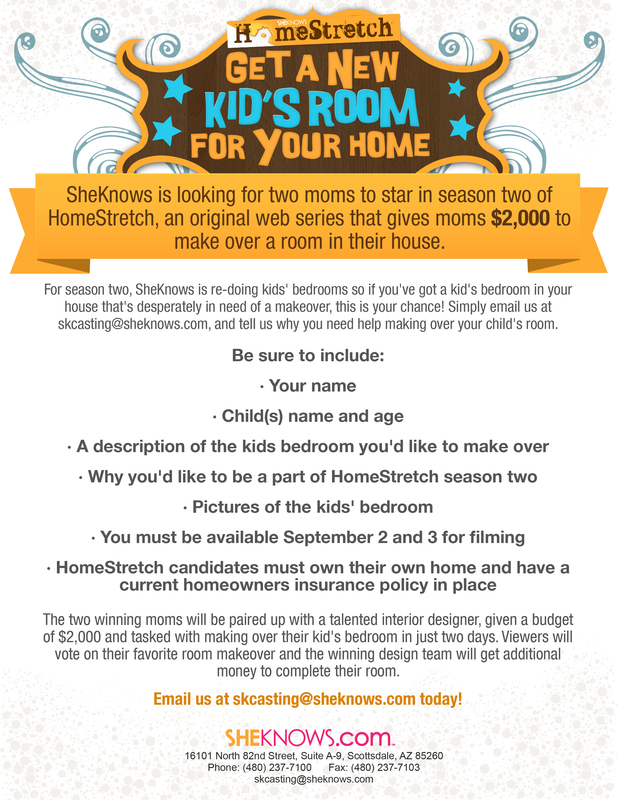 SheKnows is looking for two moms to star in season two of HomeStretch, an original web series that gives moms $2,000 to make over a room in their house. Do you live in the Phoenix-Metro area and have a kids’ bedroom that’s in desperate need of a make over? Then we want to hear from you! 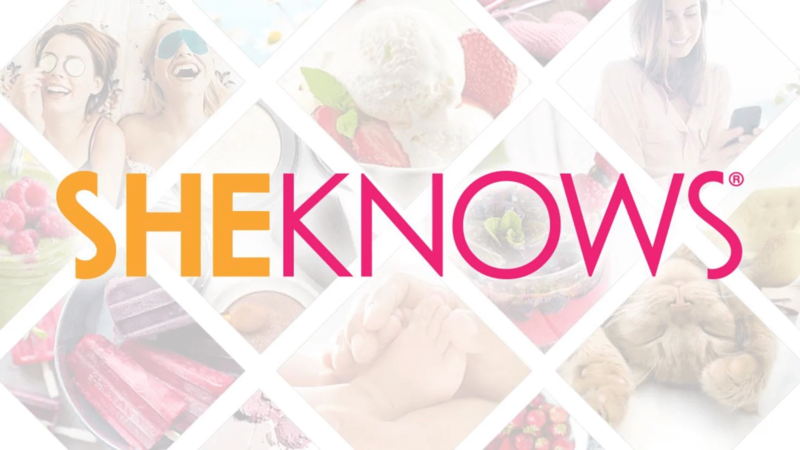 Email us at skcasting@sheknows.com today if you’re interested in trying out for SheKnows HomeStretch!